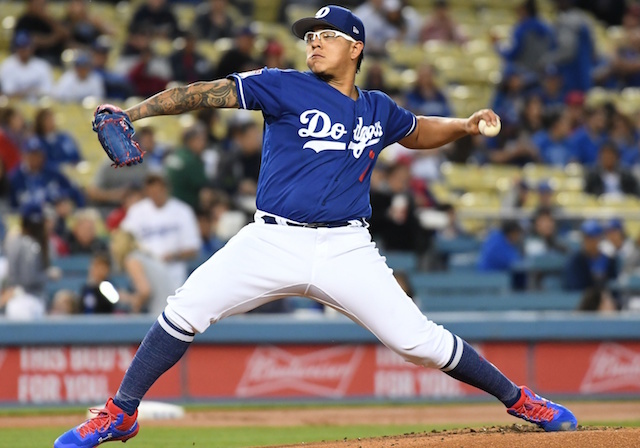 When the Los Angeles Dodgers broke camp and returned from Spring Training, they did so with their top two starting pitchers still facing a bit of uncertainty. Though, the immediate outlook for Walker Buehler is much more clear than the road Clayton Kershaw faces. 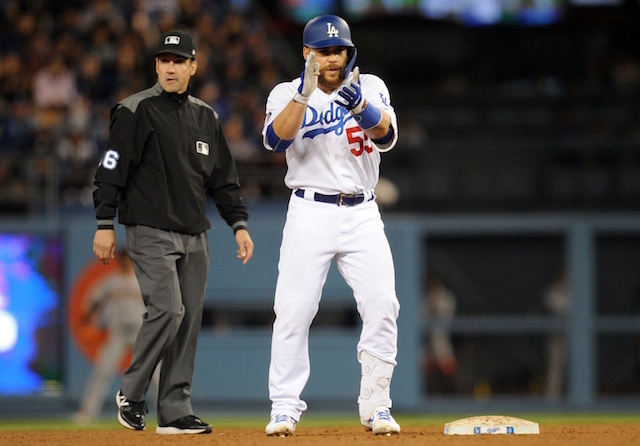 Both were slowed by shoulder trouble, with Kershaw being shut down for several days because of inflammation. 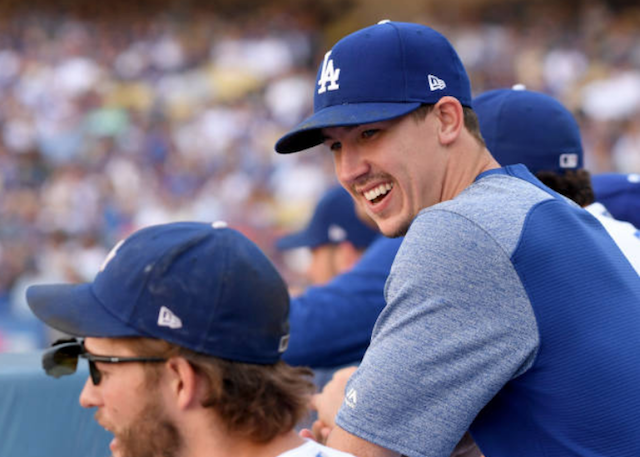 Meanwhile, Buehler was slow-played in response to not feeling 100 percent and fully recovered from the 2018 season. Buehler nonetheless managed to pitch in a Cactus League game, which is a step ahead of Kershaw. Both pitchers participated in a simulated game prior to the Freeway Series continuing at Angel Stadium of Anaheim. Buehler remains on track to make his regular-season debut Sunday in the four-game finale against the Arizona Diamondbacks. Kershaw faces more throwing before taking the mound for his first start of the year. He’ll throw a bullpen session in the coming days and follow that with another simulated game situation. 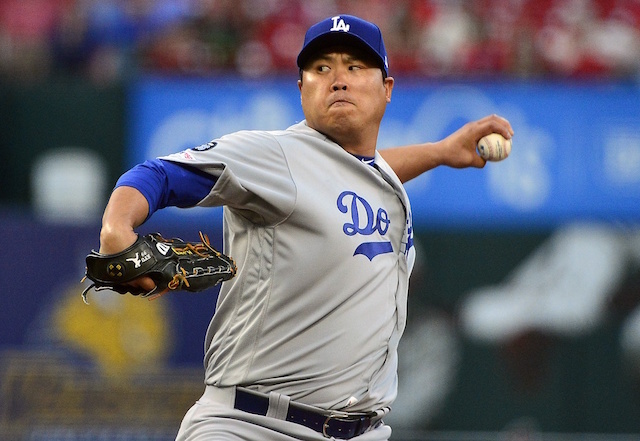 From there the Dodgers could opt to send their ace on a rehab assignment or allow him to join the rotation.